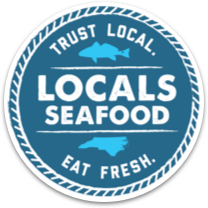 Crab Slough oysters have long been treasured in North Carolina. They grow wild in an area of the Pamlico Sound known as Crab Slough, near the mouth of Oregon Inlet. Here they are exposed to the turbulent Atlantic waters entering the sound. 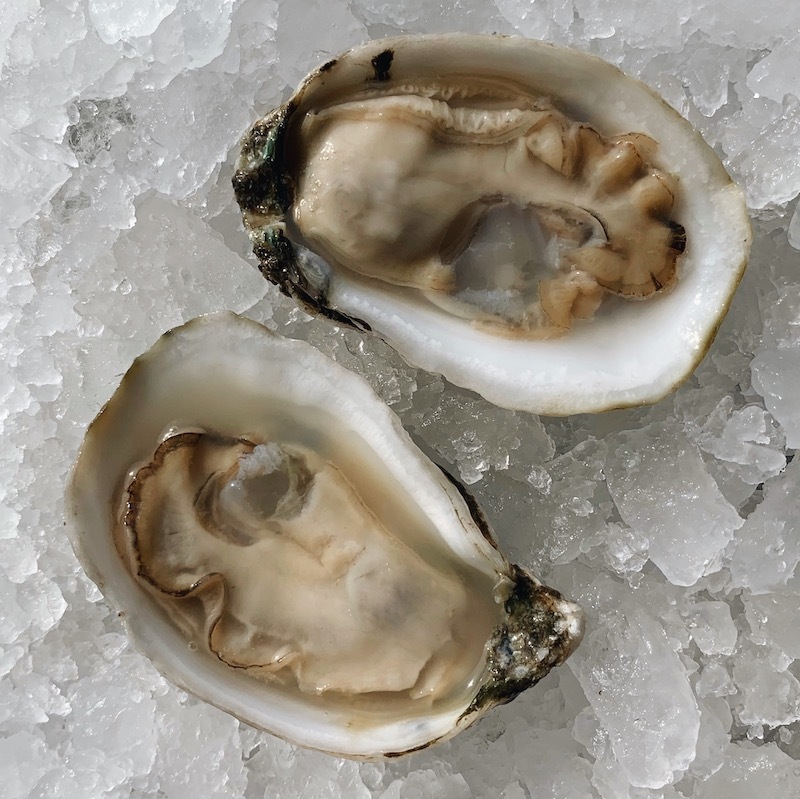 The movement from the water tumbles the oysters frequently, resulting in a round, deep oyster with a strong shell. 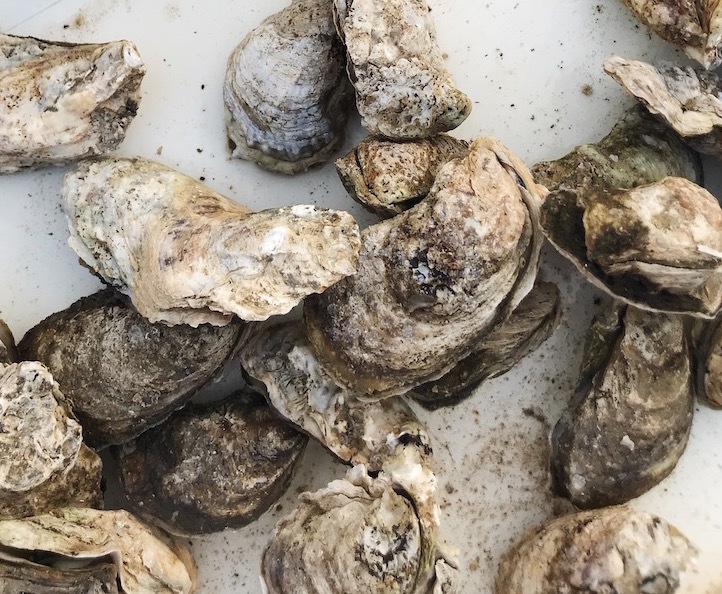 These oysters are easy to shuck and wonderful for eating raw or steaming. 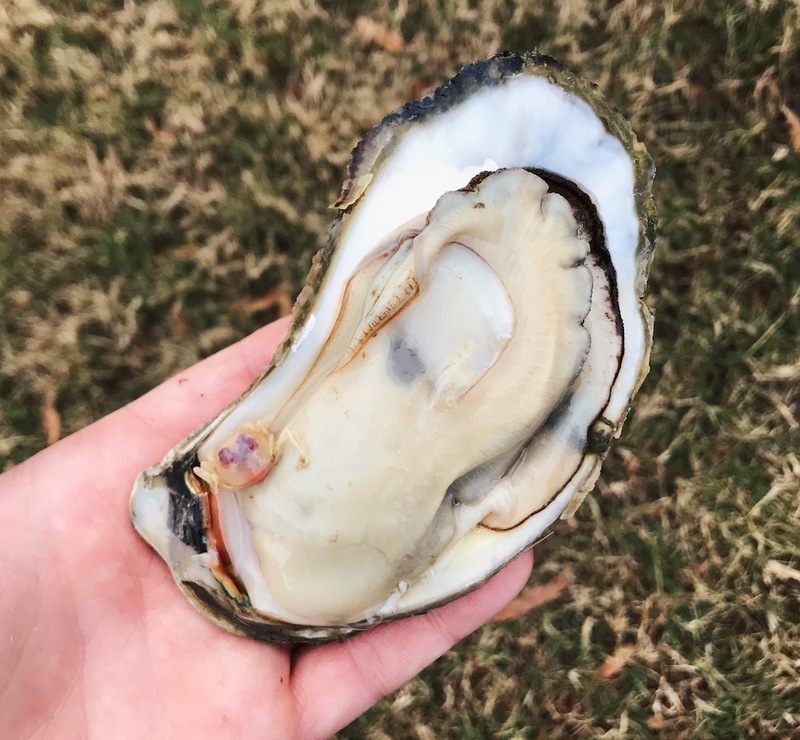 Oyster grown in the Newport River near Morehead City, NC.